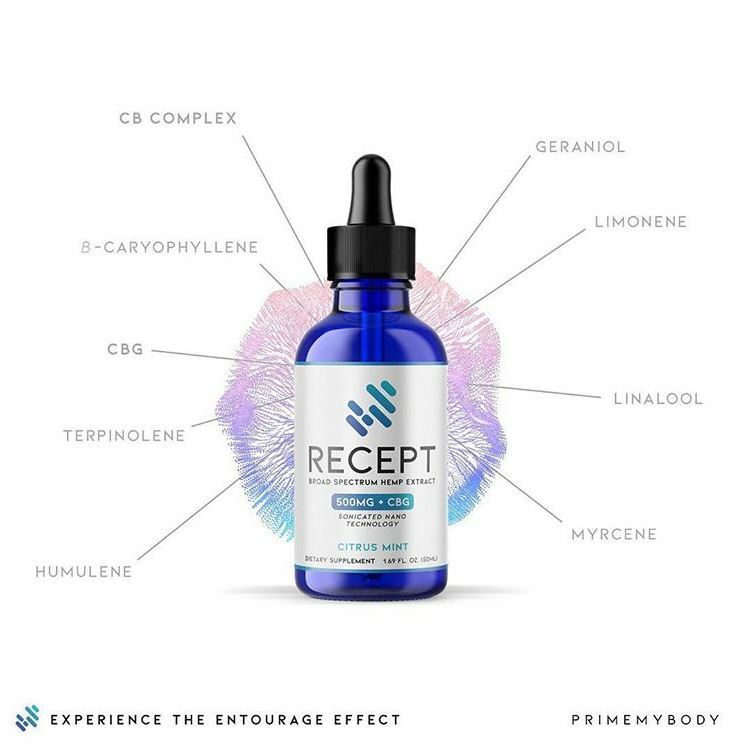 RECEPT is Prime My Body’s broadest spectrum hemp extract that includes premium, organically sourced phytocannabinoids and polyterpenes. Delivered by sonicated nanotechnology, each phytonutrient in RECEPT is zipped to cells and the Endocannabinoid System faster than ever. Just like the original formula, only BETTER… FASTER… and with a little extra umph! 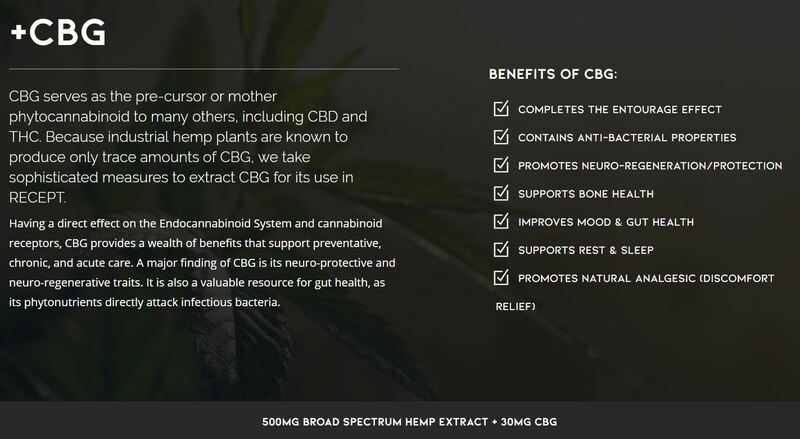 This CBD formula has the added benefit of CBG and added terpenes. The difference between RECEPT hemp extract and other liposomal hemp products is that RECEPT is formulated using high-force frequencies (sonication) that create ultra-fine-sized liposomes; we call this process, Nano Sonicated Technology. Because of their nano size—a mere 20-30nM on average—each liposome begins working within seconds after being dropped into the mouth. THC has its place in wellness, just not in RECEPT. A major initiative when creating RECEPT was to eliminate any traces of THC. Through our complex hemp extraction process we accomplished that goal. 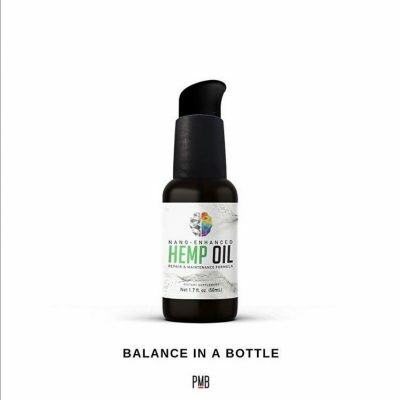 Enjoy high-quality hemp extract without worrying about THC. All ethanol used during RECEPT’s formulation is evaporated completely; no alcohol means only reactive effects without a hint of sedation. Suggested Use: Take one dropper (1mL) 1-2 times daily. Simply drop on or under the tongue and RECEPT begins absorbing immediately.